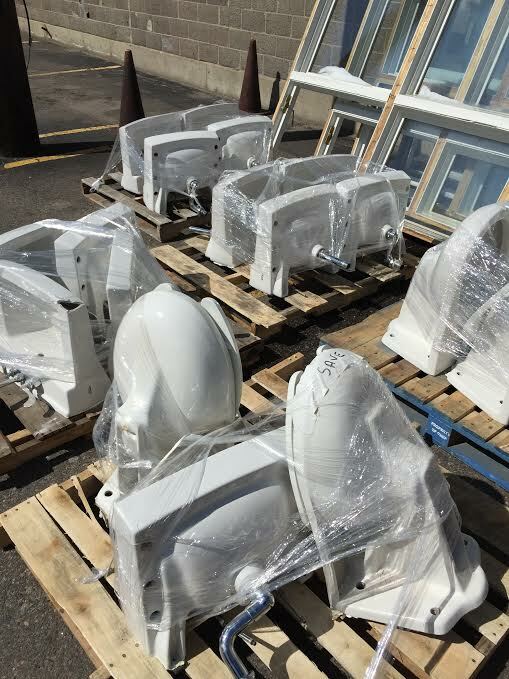 We are currently unloading an awesome shipment of commercial sinks and toilets. These are going to go fast! Prices vary. We always have a large selection of cabinets, windows, doors, tile, appliances, cabinet doors and so much more – all at up to 70% off retail prices. Bud’s offers over 20,000 sq. ft. of new and antique home improvement supplies – all donated by area contractors, builders, suppliers, and homeowners.